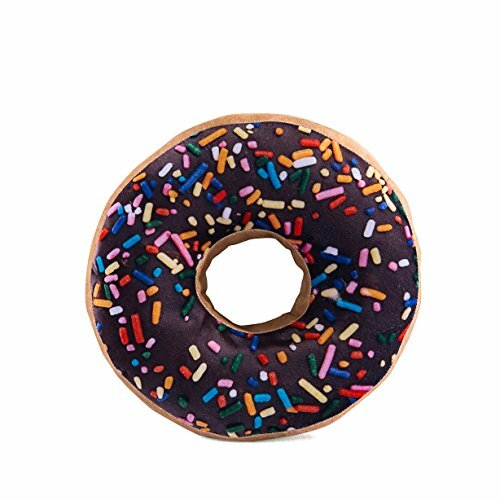 HYSEAS Chocolate Donut Shaped 14'' Photoreal Print Throw Pillow by HYSEAS at Wow In The Details. MPN: HS019S-BLKNUT. Hurry! Limited time offer. Offer valid only while supplies last.